We provide the best in mobile games, contests, subscriptions and adult entertainment. 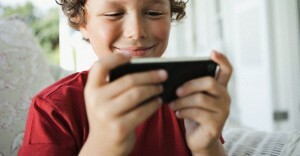 Mowwi.com is your complete source for mobile entertainment. We partner with leading mobile companies to bring you the newest games, contests, quizzes and adult entertainment.